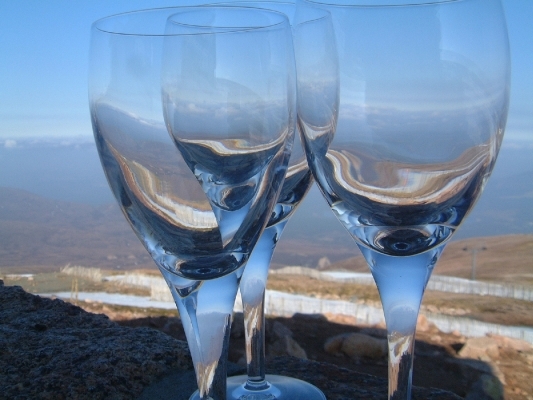 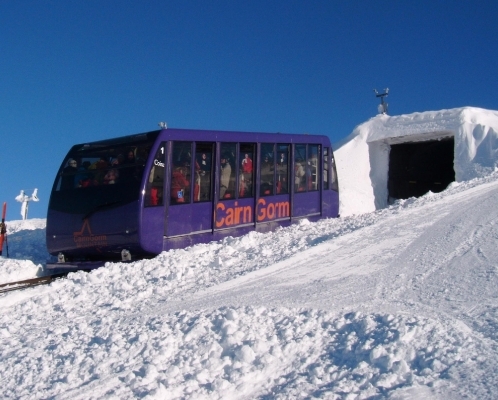 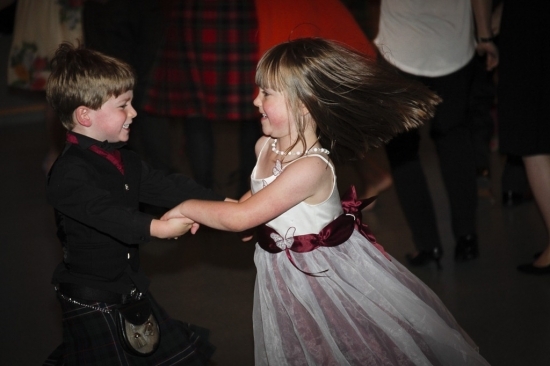 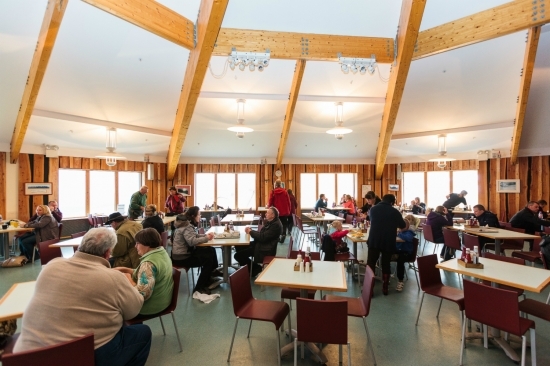 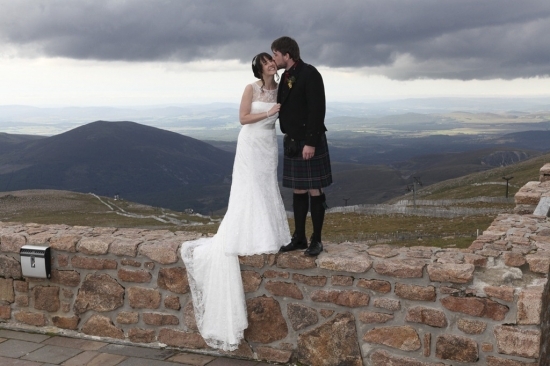 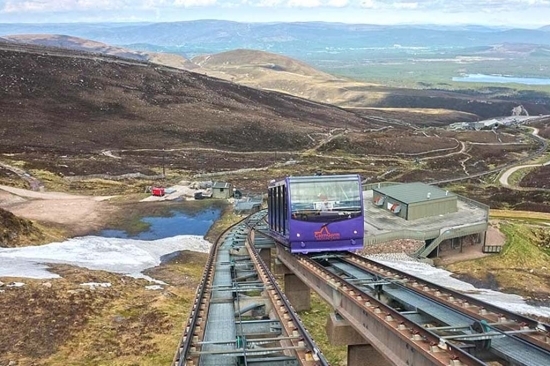 Providing an unforgettable location to celebrate your special day, CairnGorm Mountain is the proud host of picture perfect weddings and receptions, 3,500ft in the air. 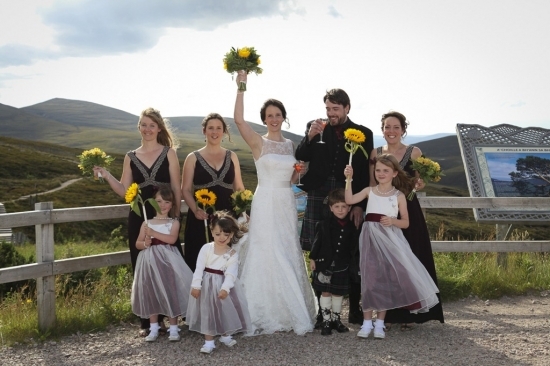 Our spacious restaurants and viewing terrace offer the perfect place for both ceremonies and receptions. 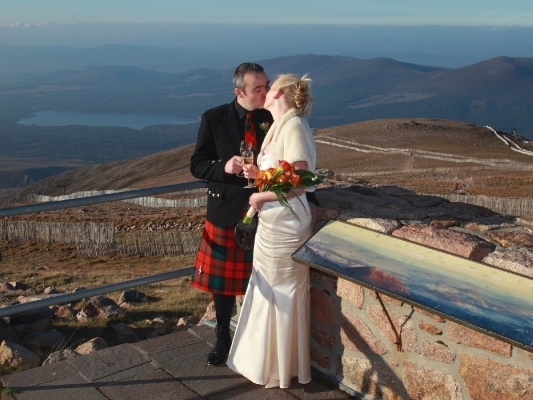 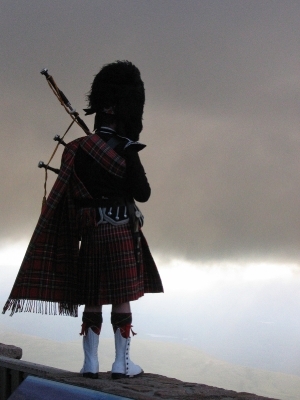 Filled with natural light and with exceptional views of Loch Morlich and beyond, the venue is rich in atmosphere and a wonderful Highland history, perfectly suited to such a special occasion. 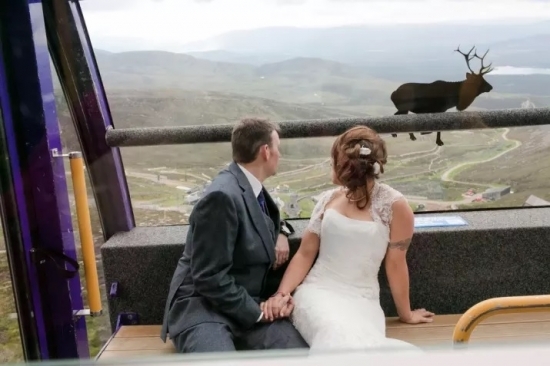 There are a choice of two private hire restaurants to suit your party size alongside the iconic Funicular Railway which will play an integral part in your big day. 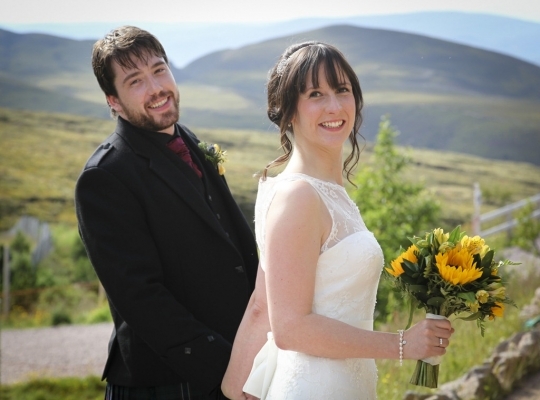 We want to ensure that every part of your wedding with us is tailored to you, helping build a perfect experience and lifelong memories that stay with you forever. 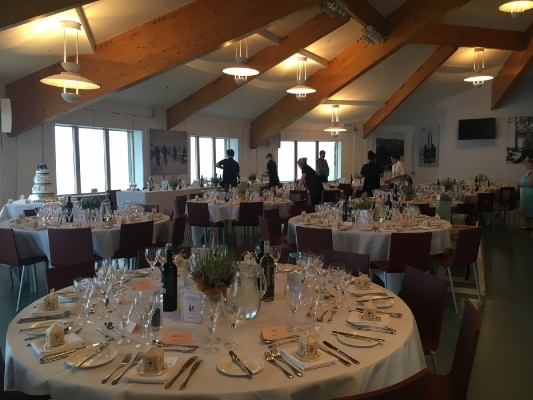 We offer a range of catering options to suit all tastes and budgets, and our Wedding Specialist is here to help with any additional requirements.